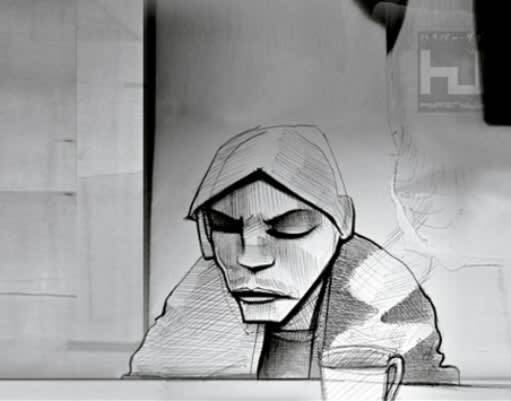 BBC Radio 1 premiered two tracks from Burial&apos;s upcoming Hyperdub 12" release, including A-side "Street Halo" and B-side "Stolen Dog." There&apos;s another B-side that Benji B didn&apos;t delve into named "NYC." The 20-minute single drops March 28. Peep one of the tracks below.